We are proud to announce that we have won the BUILD Real Estate & Property Awards, the Best Leisure & Sports Facility Supplier. BUILD is a well-known magazine in the construction industry. The distribution of BUILD spans a worldwide network of more than 110,000 dedicated and informed industry experts. 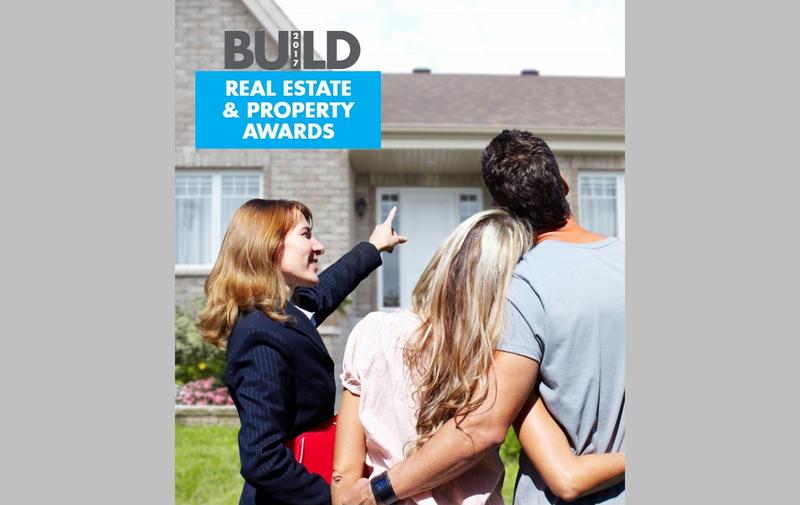 BUILD magazine’s Real Estate & Property Awards celebrate the individuals, departments and firms that make up this huge and ever-changing industry. After the 12 months long research conducted by BUILD team, Play Concept is recognized as the Best Leisure & Sports Facility Supplier. We are motivated by the award and we will keep enhancing our services.